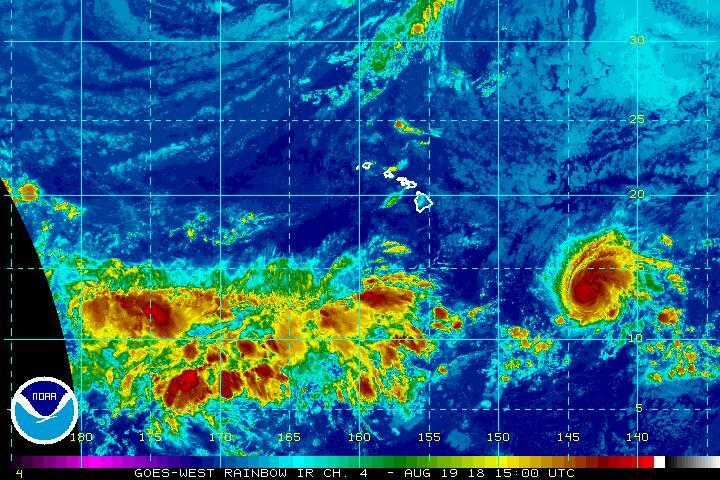 Hurricane Lane grew to a Category 4 storm on Saturday, but then weakened Sunday morning to a Category 3 as it moved closer to the Central Pacific basin, the National Hurricane Center said. As of 11 a.m. ET Sunday, Lane was located 885 miles east-southeast of Hilo, Hawaii. The storm’s maximum sustained winds are 120 mph, and it’s moving west at about 15 mph. Forecasters say Lane is expected to lose power as it continues west-northwest over the next few days. The current forecast track has it passing south of Hawaii’s Big Island, CBS Honolulu affiliate KGMB reports. 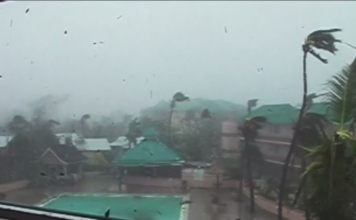 There have already been strong storms in the Pacific Ocean in 2018, and the Pacific Ocean off San Diego hit a record high this month, CBS News’ Jamie Yuccas reports. While hurricanes are virtually unheard of in California, there’s now the potential this rare event could strike the San Diego area again. 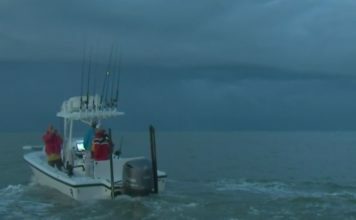 “It could happen, especially if the ocean temperatures continue to stay in this anomalously warm state,” said Art Miller, an oceanographer. Scientists at the Scripps Pier have been recording historic temperatures in the Pacific Ocean as high as 79.5 degrees. That’s about 10 degrees above normal.